The San Diego Convention Center Wednesday reported a $1.1 billion economic impact on the region during the fiscal year that ended June 30, about the same as the previous fiscal year. 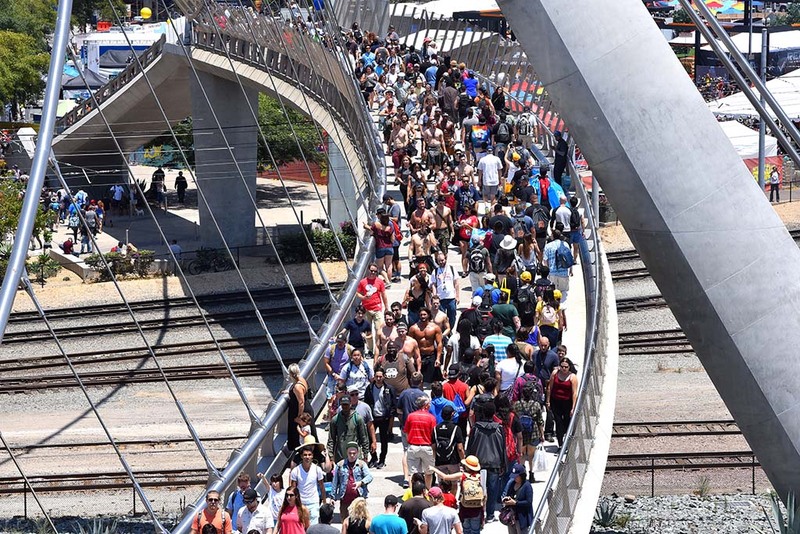 The 844,382 hotel room nights generated by the facility was an all-time record, while $673.9 million in direct spending by convention-goers was the second highest, according to the SDCC’s annual report. Nearly 899,000 people attended 149 events. In all, every dollar spent by the convention center generated a return on investment of $1.52, according to the report. The busy calendar gave the facility an occupancy rate of 76 percent, well over the industry average of 50 percent. The 21 medical-related events at the center accounted for 22 percent of attendance and nearly half of the economic impact, according to the report. Center officials said the average convention delegate spent $377 on lodging, $126 on meals, $68 shopping and $39 on admission to area attractions. 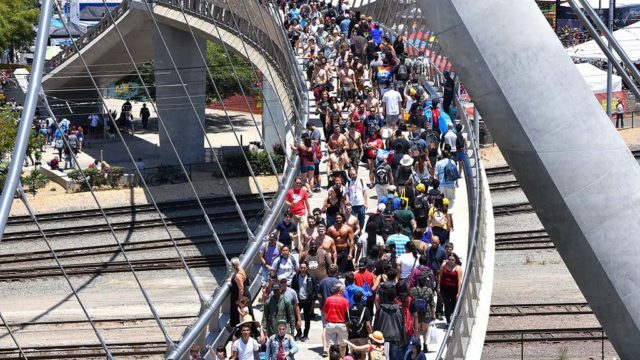 Events at the center resulted in $25.4 million in sales and hotel tax revenue for the city of San Diego’s general fund, which pays for basic services like public safety, libraries and parks.